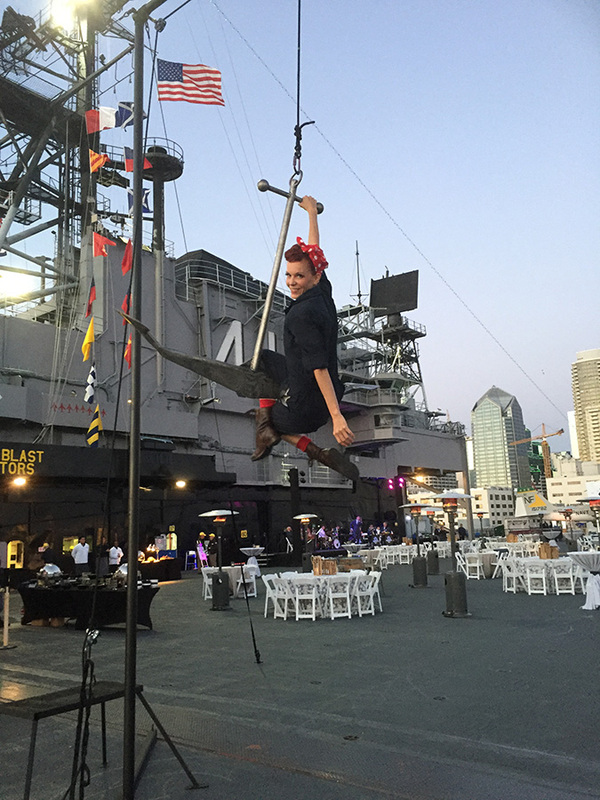 Attending an event on the USS Midway is an experience of a lifetime. 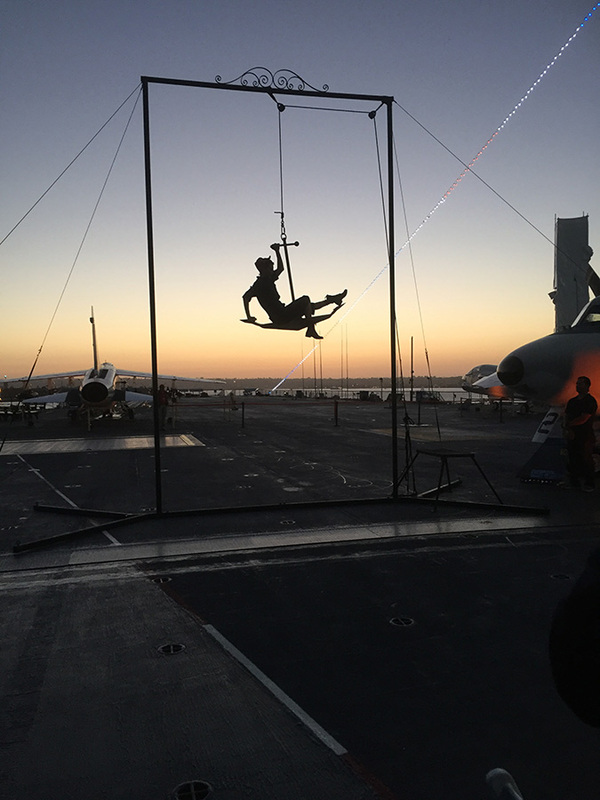 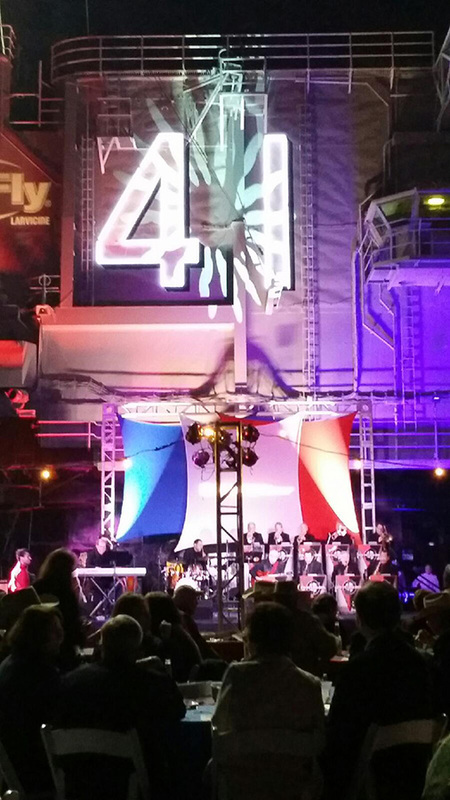 Innovative Entertainment has provided entertainment for hundreds of events on the USS Midway over the years. 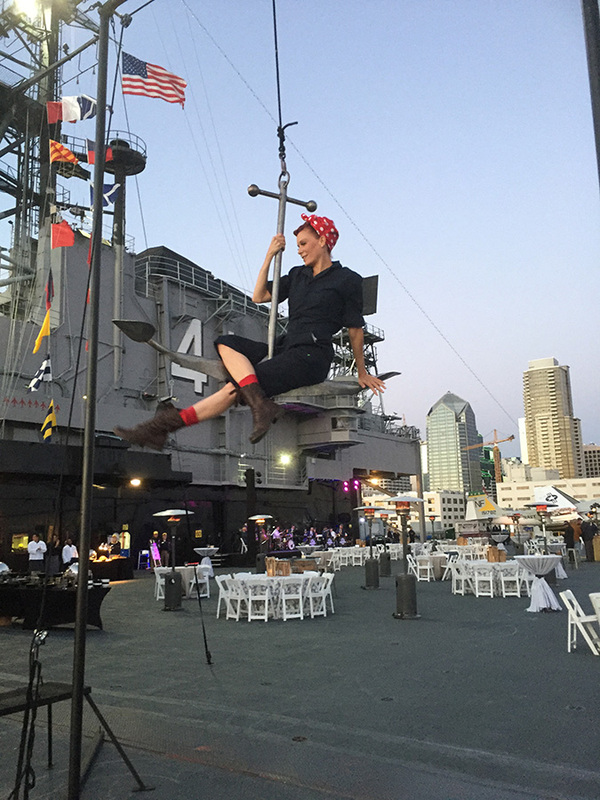 We’re thrilled to once again be returning to this unique and historic venue when we sponsor entertainment and IE’s Nicole Bernardi co-chairs producing The Special Event‘s Opening Night Celebration on January 8, 2019 in San Diego. 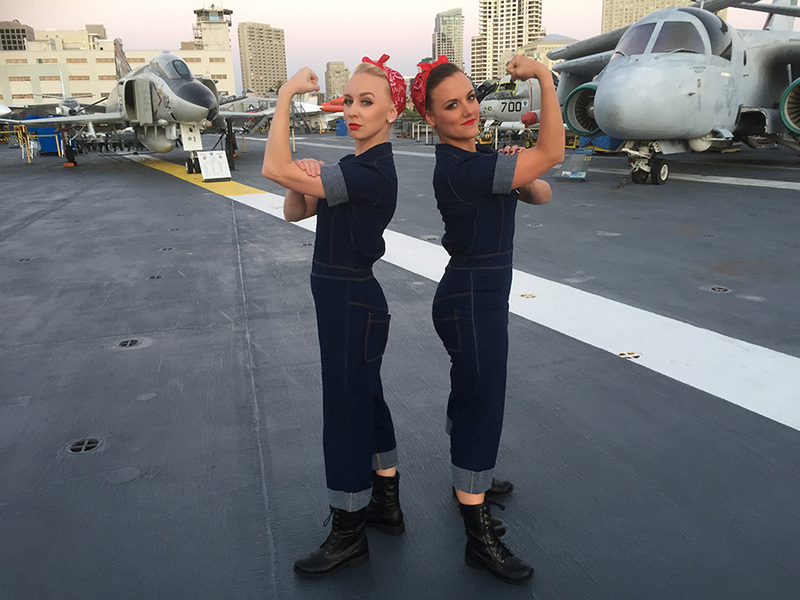 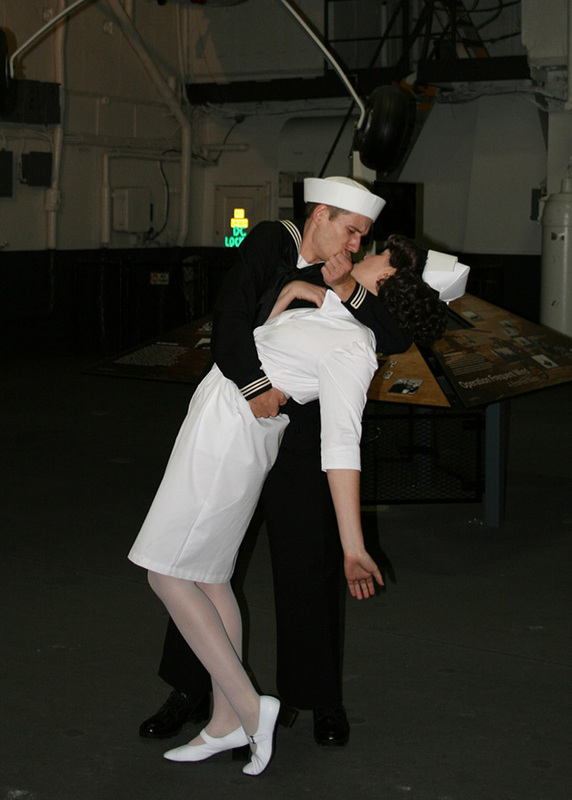 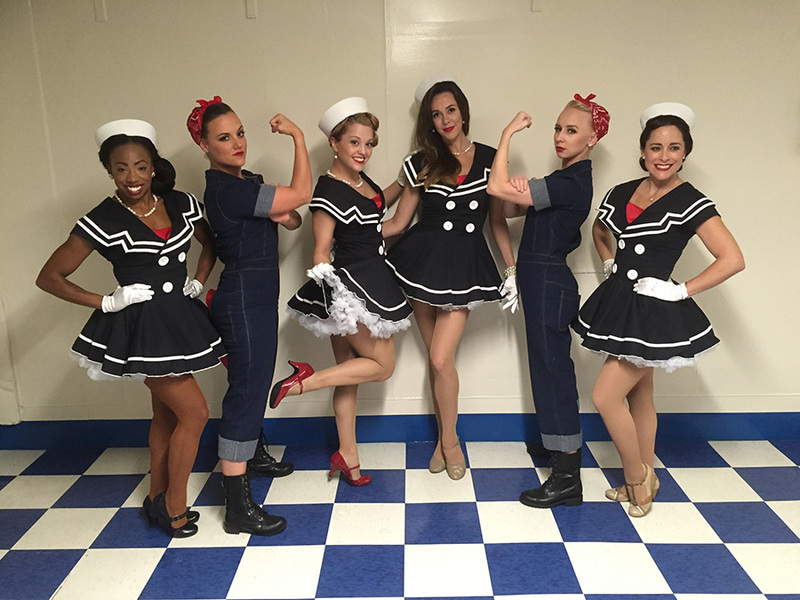 Conference guests will travel from 1945 to the present onboard the docked ship for an experience of ‘History Revisited.’ We can’t wait to showcase the Red Hot Band, Club 90 and our USO performance group for an audience of event and meeting professionals from all over the world!